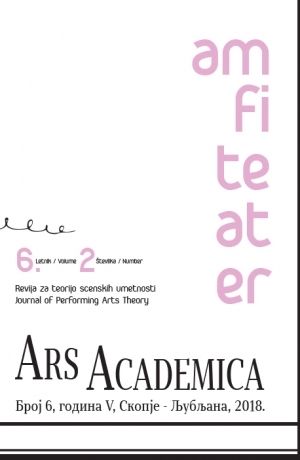 The first issue of the fourth volume of Amfiteater features four articles by Slovenian authors as well as three book reviews. 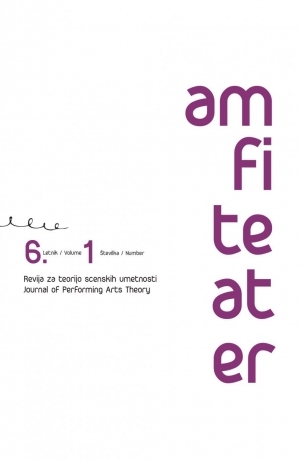 The articles presented in the previous issue were chiefly characterised by a more sociologically-based approach; as a consequence, traditional theatre genres were in the foreground. 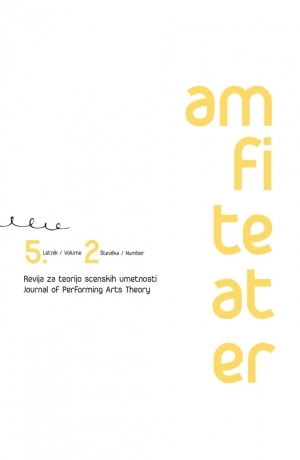 This time, however, the authors embark on more contemporary genres which purposely transcend the conventional limitations of the main theatre types. Amfiteater – Journal of Performing Arts Theory was founded in 2008 by the Academy of Theatre, Radio, Film and Television, University of Ljubljana. 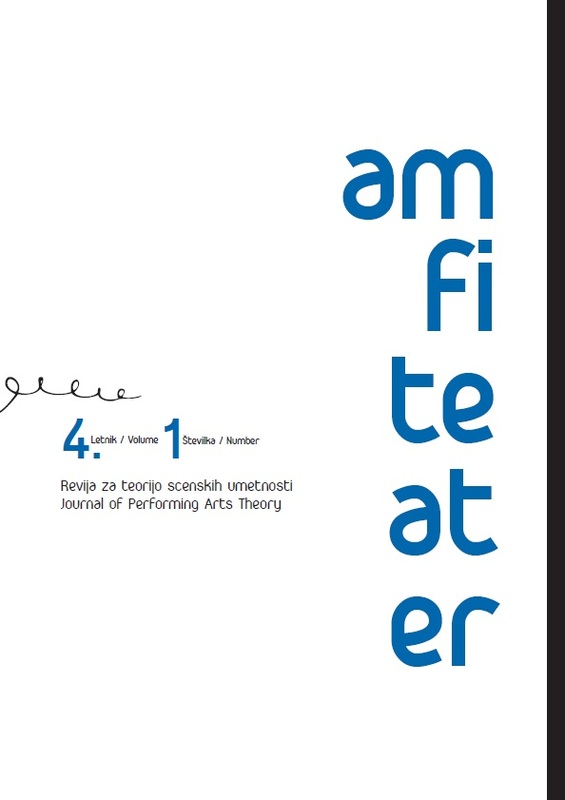 Paperback, 152 pages; 17cm x 24 cm; Slovenian/English Language.